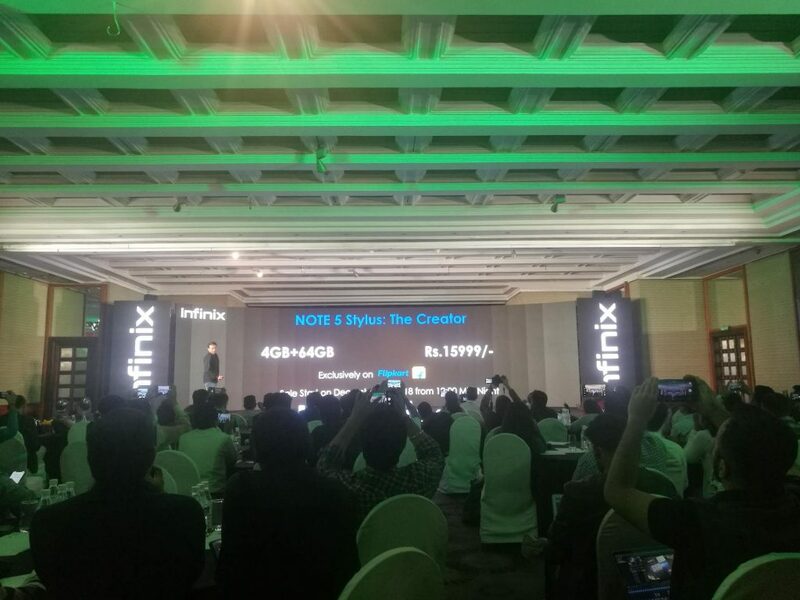 The Infinix Note 5 was launched in india today. The latest phone from Hong Kong based Smartphone maker company. 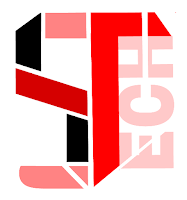 The company has research and development centres in China and Design its phone in France. 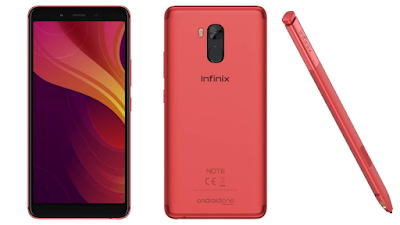 This company has powerful phone Infinix Note 5 selling by India's larger online platform Flipkart. In This phone change to other phone, it has support for the stylus Pen just like Samsung Galaxy Note series and this pen company calls X-Pan. Infinix Note 5 other features like 5.99 inch FHD+ Display, 16 MP Rear & 16 MP fornt camera and a high 4500 mAh battery. If u know about full specification this phone Infinix Note 5 such as Android One device & is runs on Android 8.1 Oreo to update any time. The phone has approx 6 inch (15.21 cm) FHD+ Display with curved glass with 18:9 aspect ratio. Infinix Note 5 Dual SIM slaot has 4G VoLTE/ViLTE network, and sensors wi-fi 802.11 a/b/g/n, Bluetooth 4.2 GPS, micro USB 5PIN, earphone 3.5 mm jack and USB OTG support cable. In this phone, Infinix Note 5 processer octa-core media tek helio P23 with 2.0 GHZ. Phone offered 4 GB RAM & 64 GB ROM expandable up to 128 GB with micro SD card. This Phone has fast charging support with 4500 mAh battery stand by 3-Day with Smart Power Consumption. 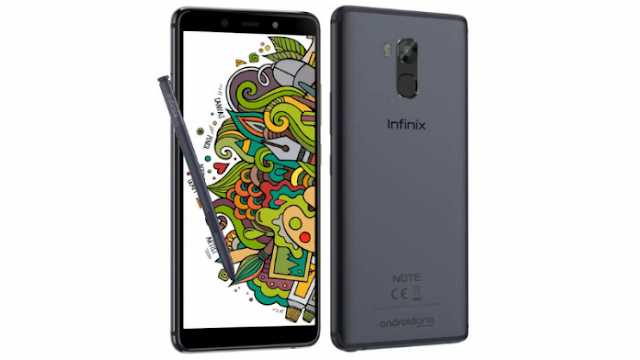 The Infinix Note 5 Stylus is priced at Rs. 15,999. It comes in Bordeaux Red and Charcoal Blue colors and will be available exclusively via FlipKart starting from December 4. Jio users will get Rs. 2200 instant cash back as vouchers and 50GB additional data.